What brings an Australian dog to Berlin? When the pooch in the spotlight is a rust-coloured kelpie known for his wandering ways, that’s a surprisingly easy question to answer. Red Dog leapt out of legend, beyond the pages of the book that told his tale, and into cinemas — starting at the 2011 Berlinale. It was simply another leg of his roaming journey, and while the canine’s real-life adventures might have stopped upon his passing in 1979, his story continues to take him far and wide. Six years after the first film enjoyed its world premiere in Germany, the sequel returns to unleash another account of Red Dog’s exploits. Talking Red Dog: True Blue with producer Nelson Woss. 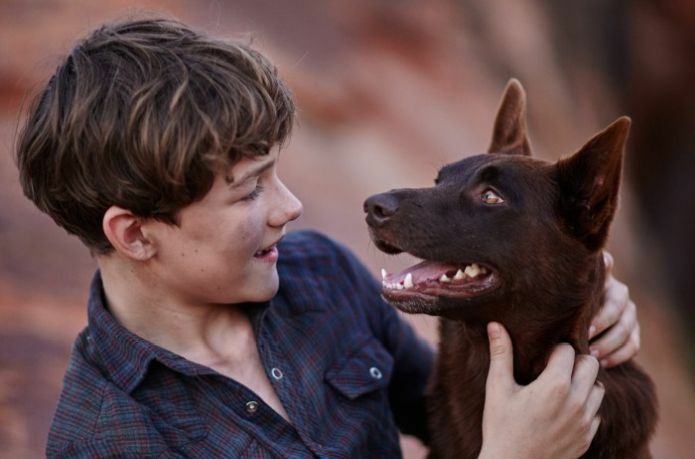 In Red Dog: True Blue, which opened in Australia in December and screened at the Sundance Film Festival in January, the pooch no one can ever really call a pet is back. The repeat collaboration between director Kriv Stenders, writer Daniel Taplitz and producer Nelson Woss relates the antics of a young pup frolicking around a sprawling cattle property with an eleven-year-old, Mick (Levi Miller), desperately in need of a friend. For Red Dog himself, it’s a fictional origin story. For those whose lives he touches, both on-screen and off, the film proves to be many things. Not only does it offer a heart-warming reminder of the bond between man and dog, but Red Dog: True Blue also provides an exploration of identity, a family-friendly adventure, a love letter to the distinctive Australian landscape and spirit, and a chance to spend more time with an adored character. 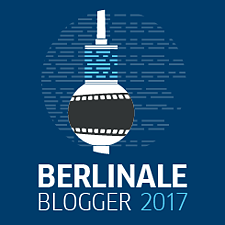 Red Dog: True Blue screens in Berlinale’s Generation Kplus program on February 10, 11, 12 and 16.